The caller had demanded Rs. 50 lakh from Bhatt and threatened to kill his daughter Alia and wife Soni Razdan, if the amount was not given. 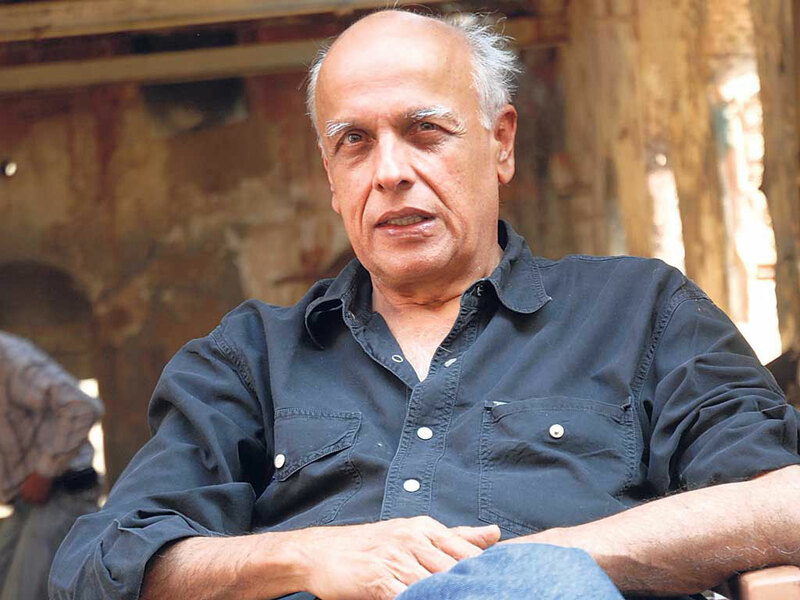 Mumbai: Based on the complaint registered by filmmaker Mahesh Bhatt, the Anti-Extortion Cell (AEC) has, with the help of Special Task Force (STF) UP Police, identified and detained one person in connection with the 'death threats' given to his family. Bhatt later took to Twitter and confirmed the news. "A bolt from the blue in the form of an extortion call and threat to my family was nipped in the bud by the MH & UP police in tandem. Gratitude!" he posted.